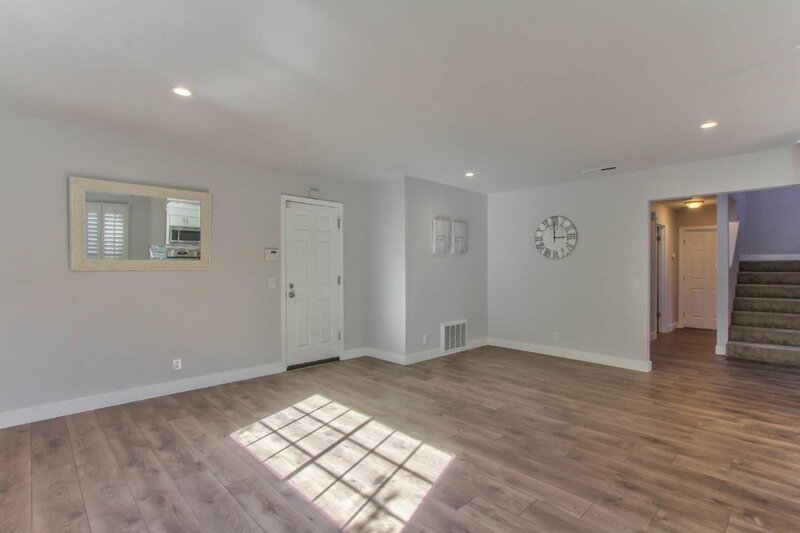 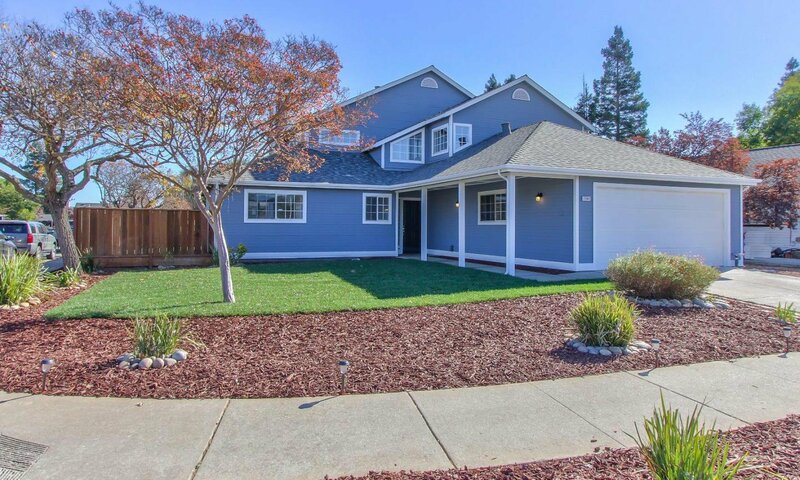 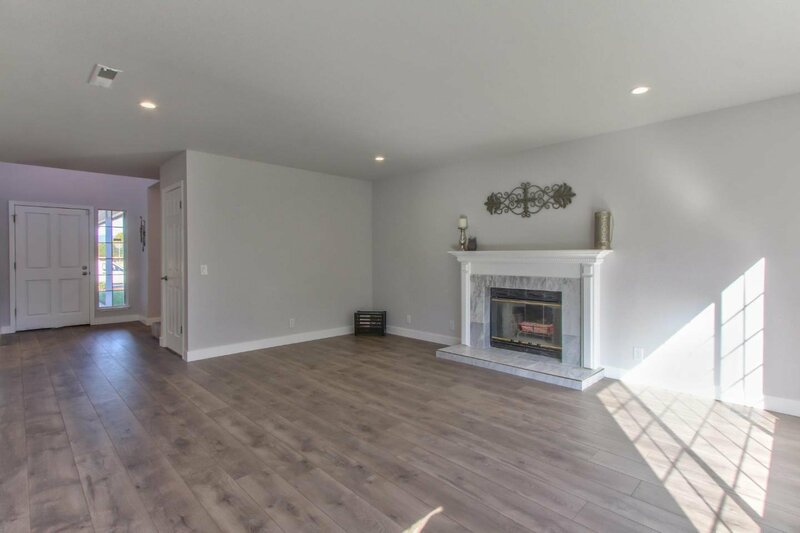 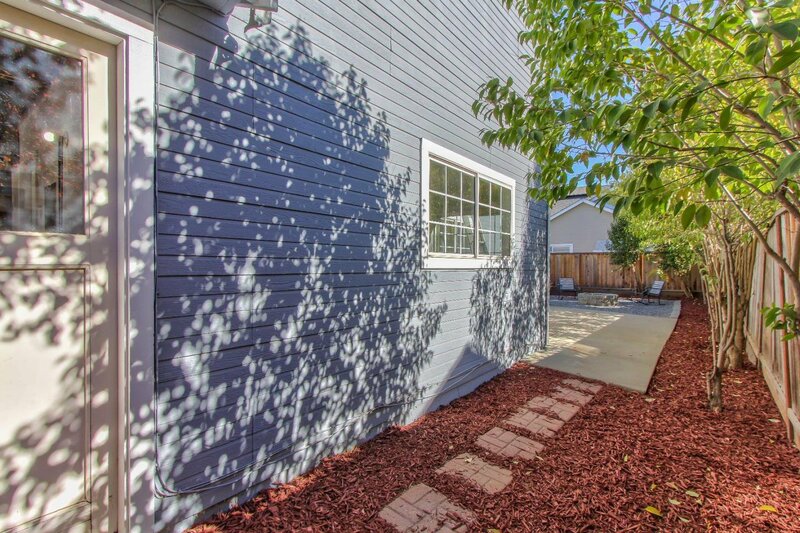 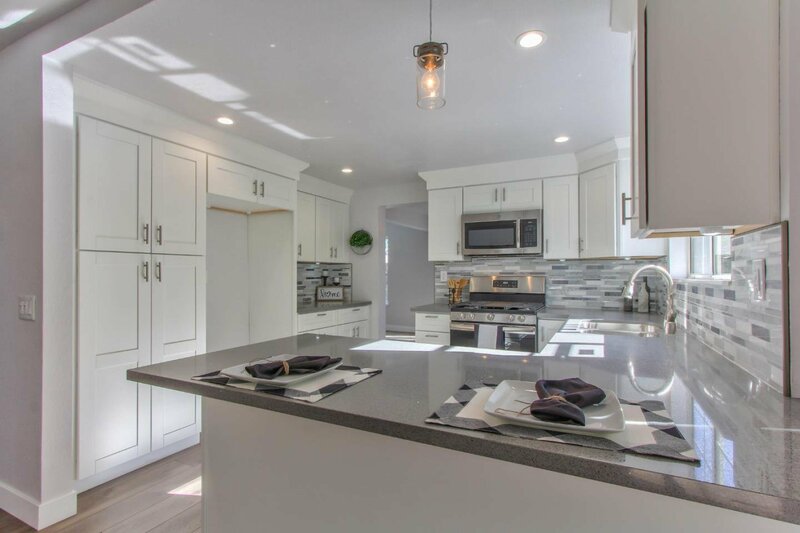 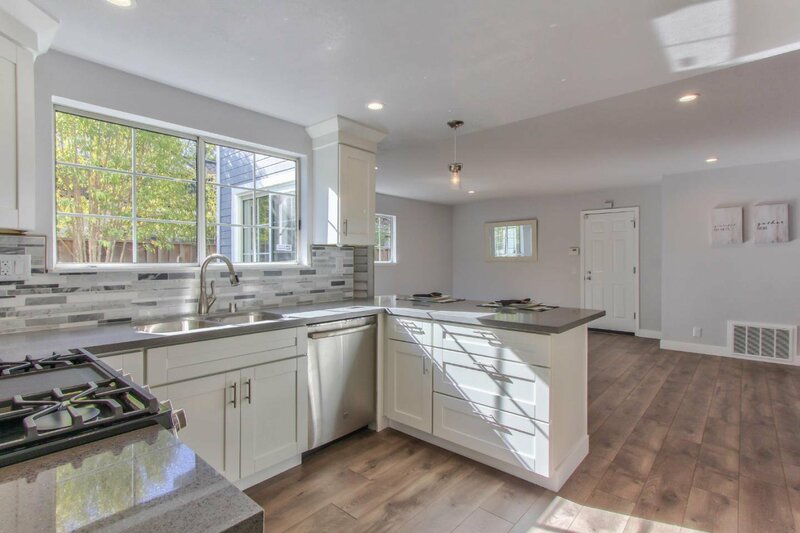 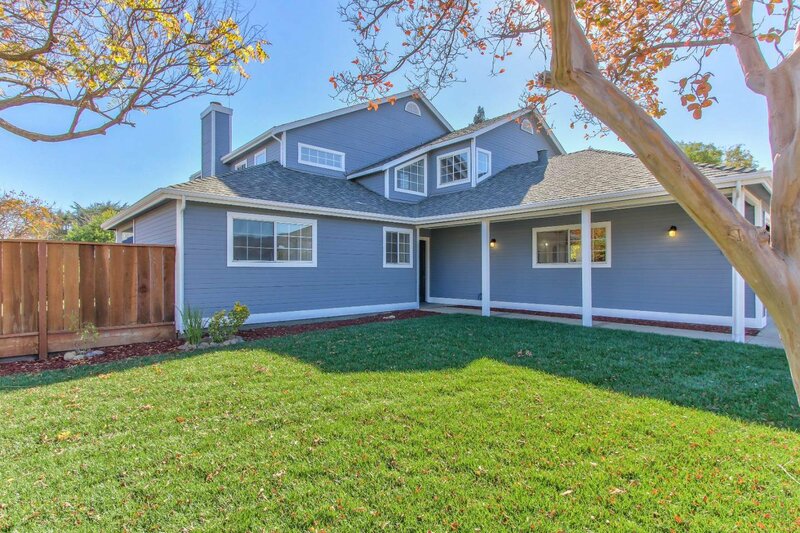 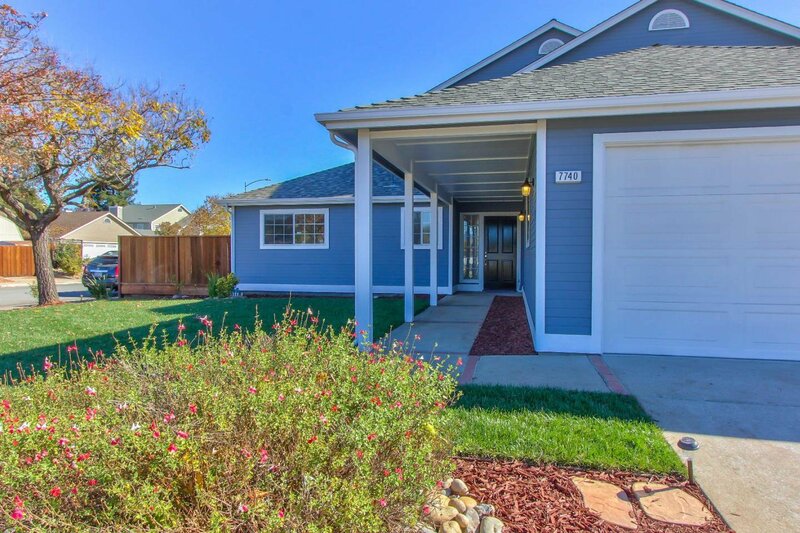 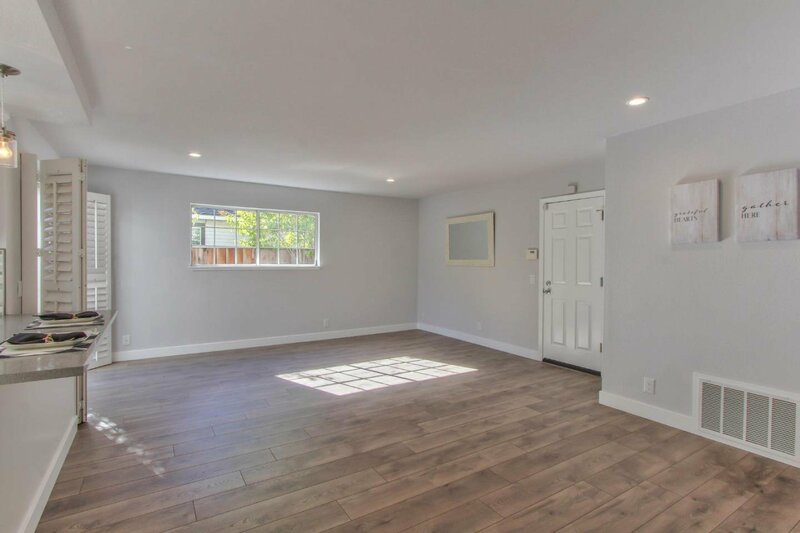 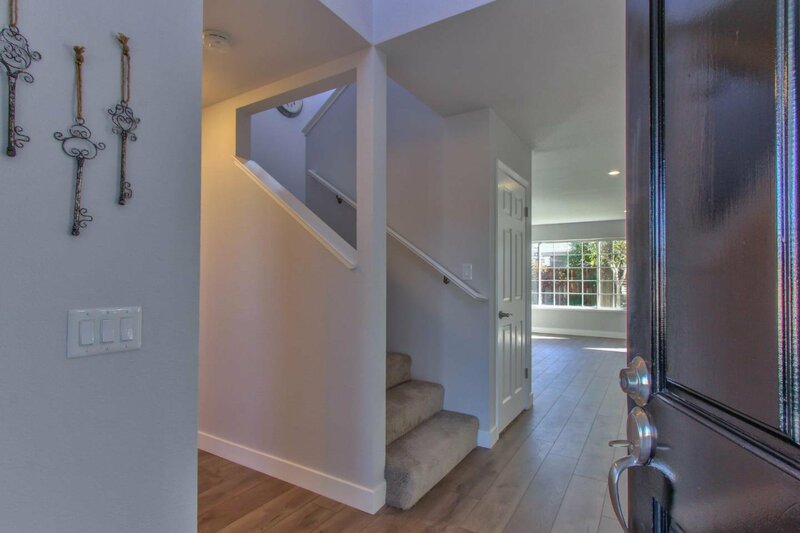 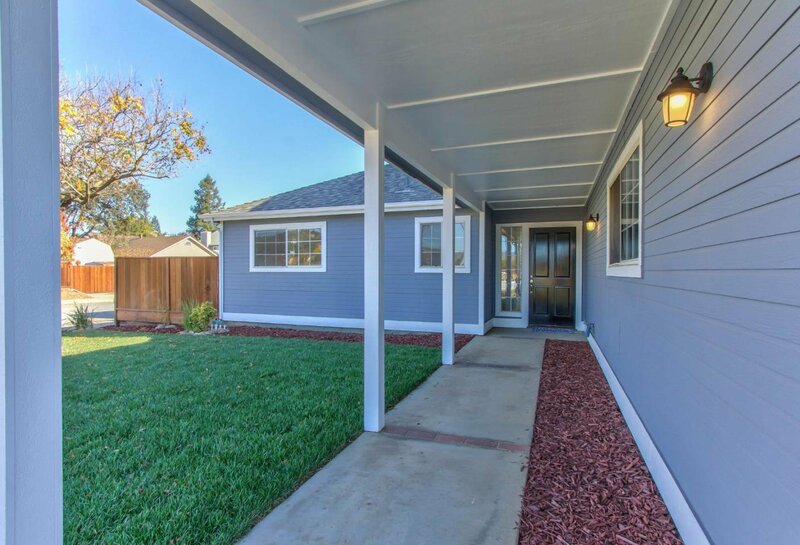 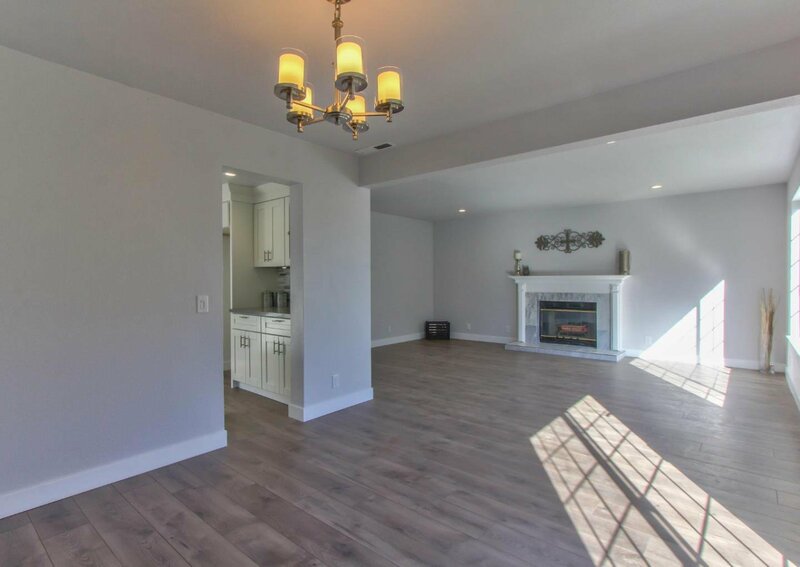 Stunning fully remodeled home on a large corner lot! 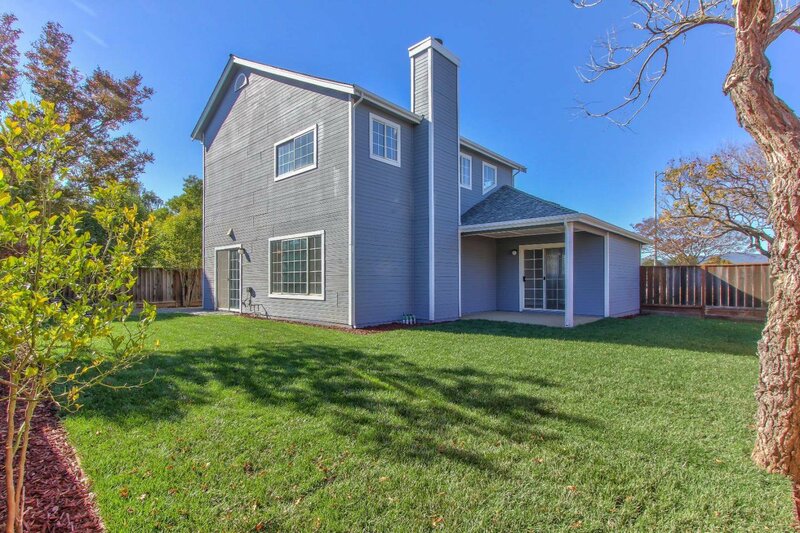 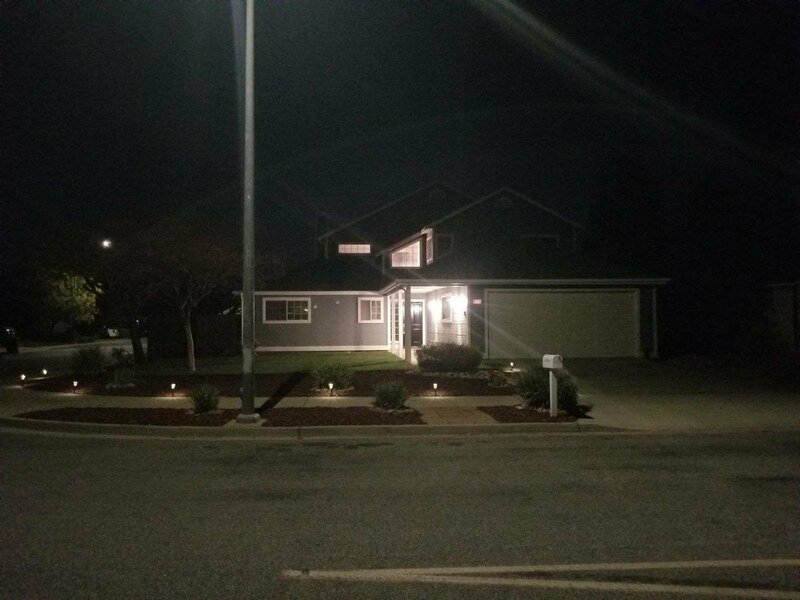 This two story home features 4 bedrooms and 3 full bathrooms with a bed and bath on the main level. 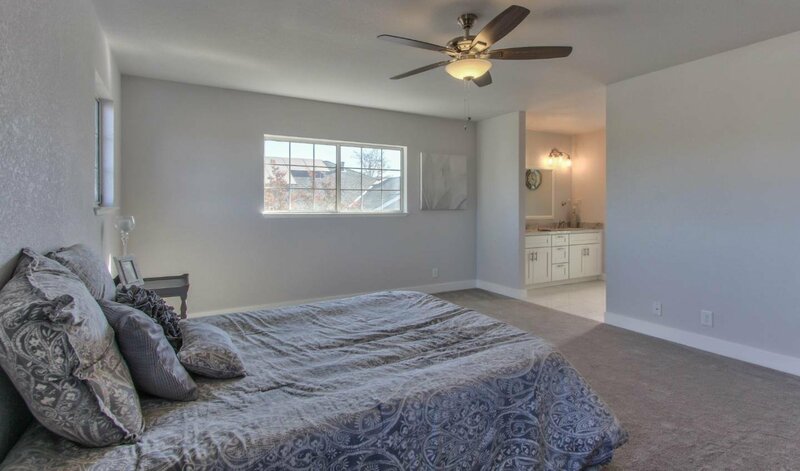 This bedroom enjoys its own patio. 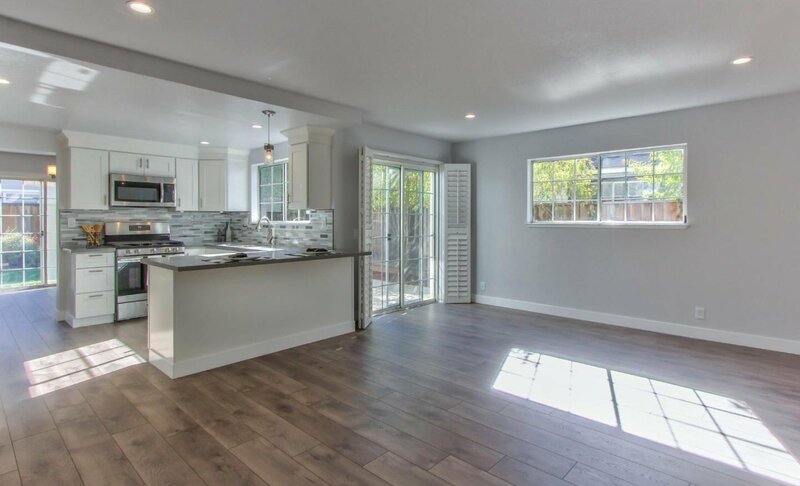 The beautiful kitchen has white shaker cabinets, quartz counters and stainless steel appliances. 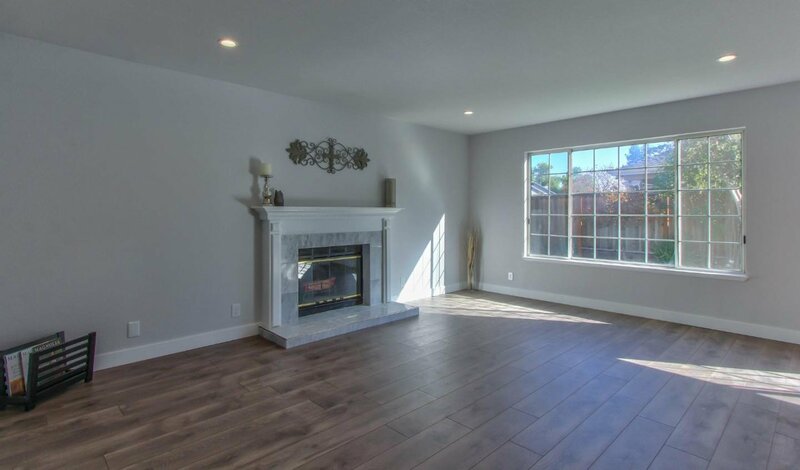 Separate living and family rooms with a formal dining room. 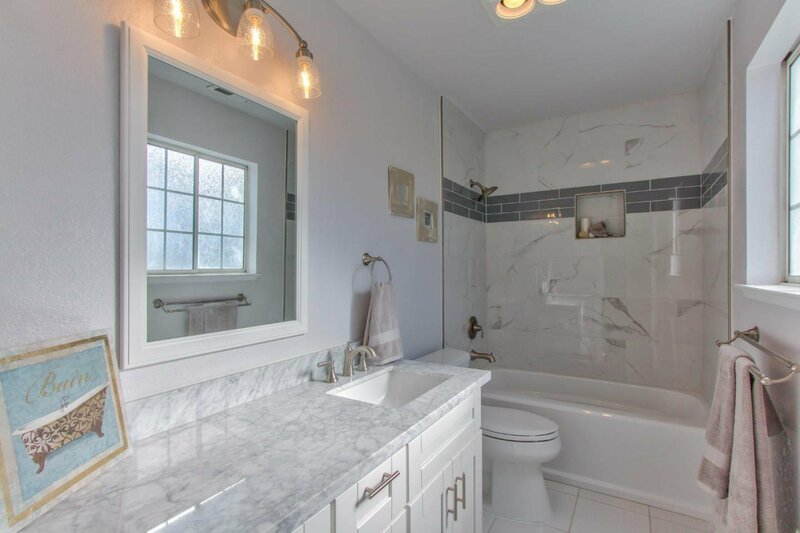 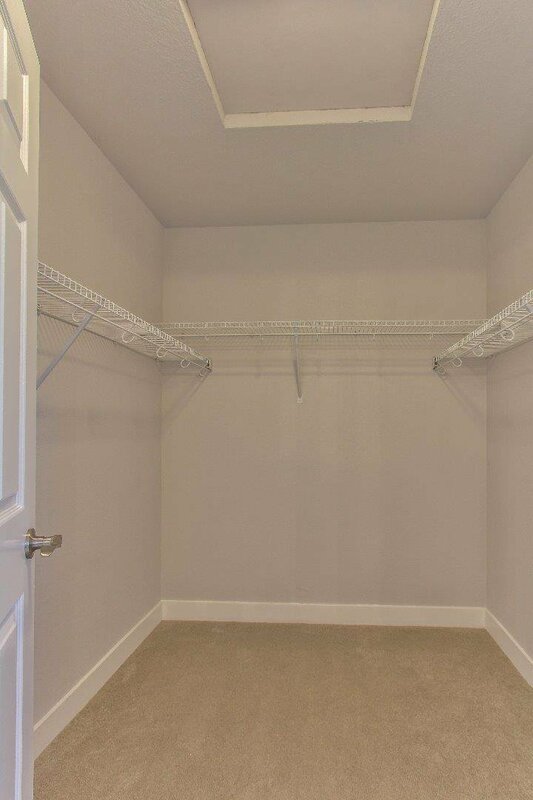 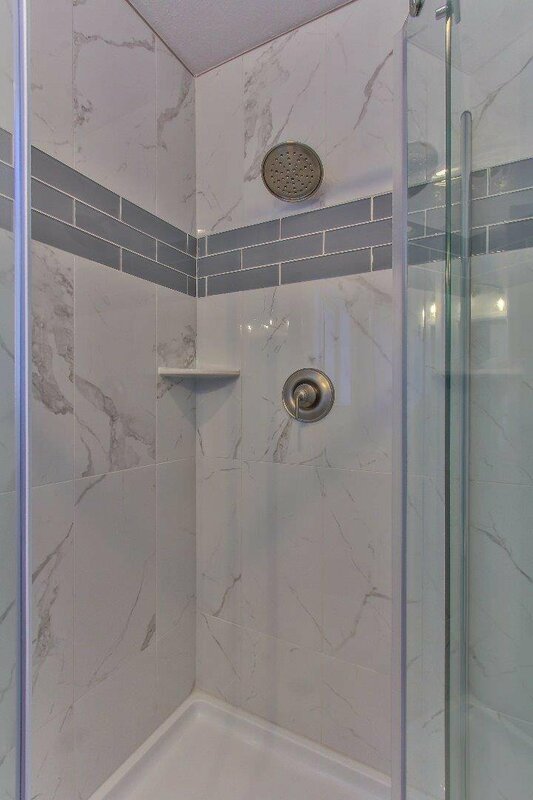 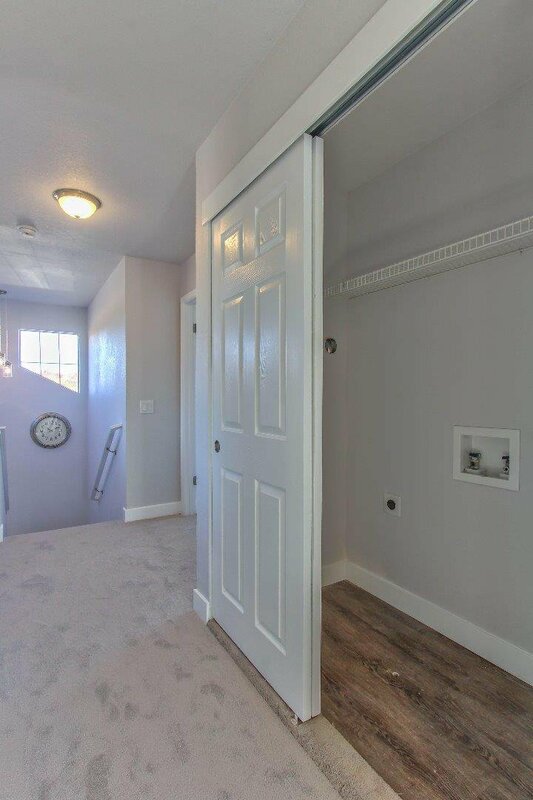 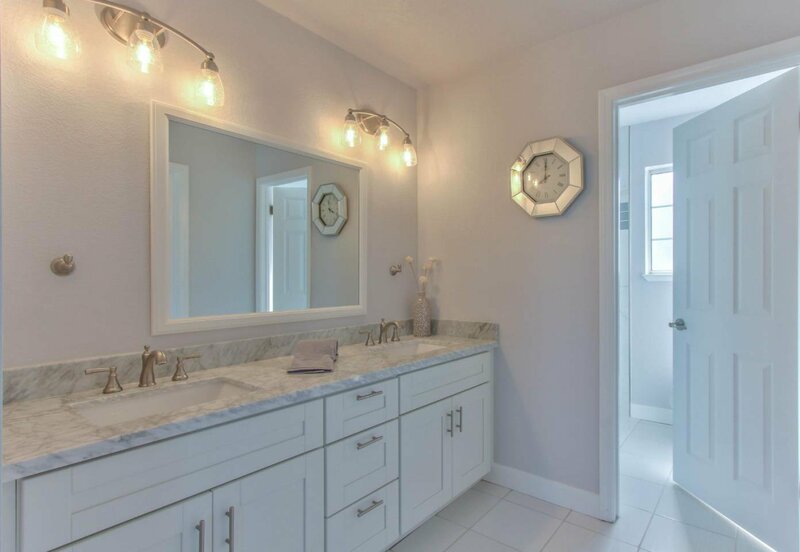 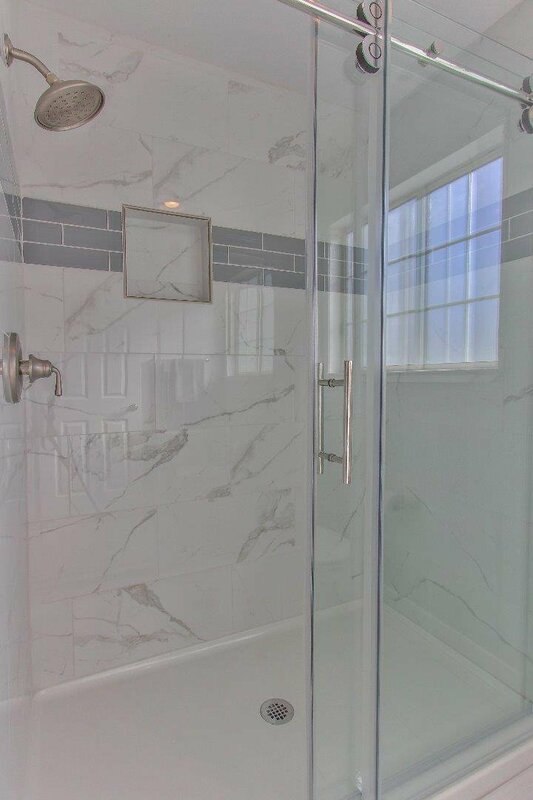 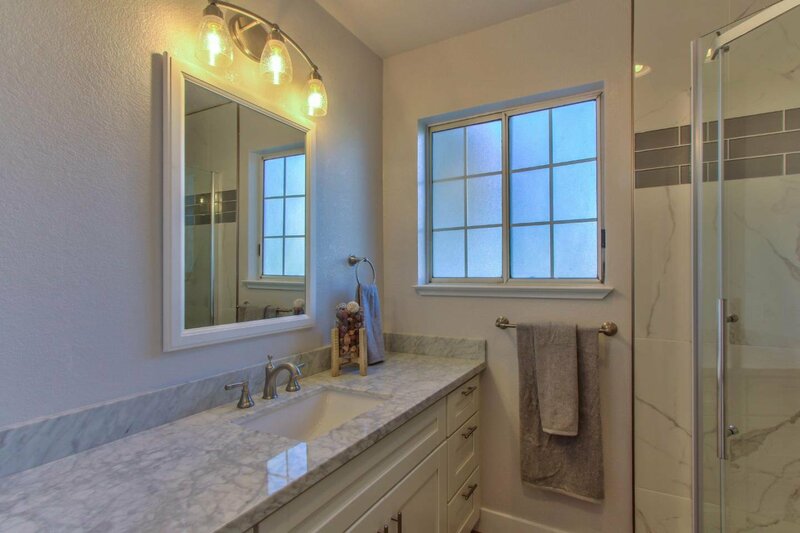 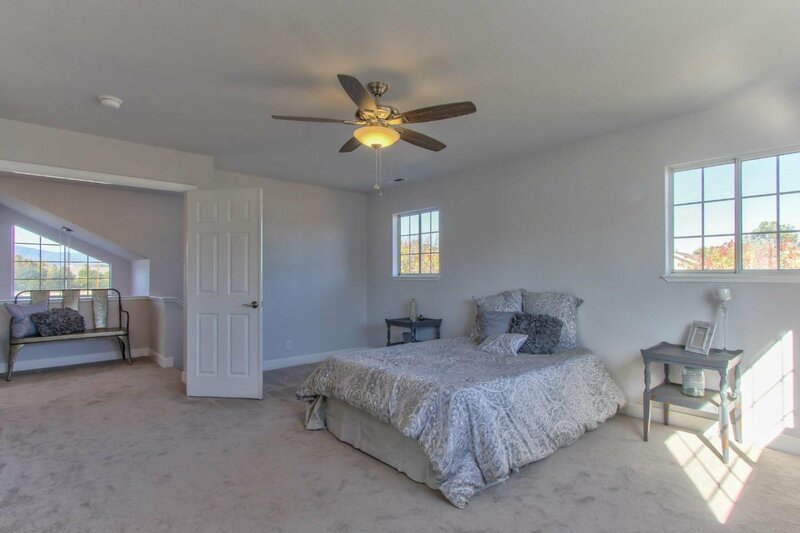 Walk from the master bedroom in to your gorgeous bathroom with large shower and walk in closet. 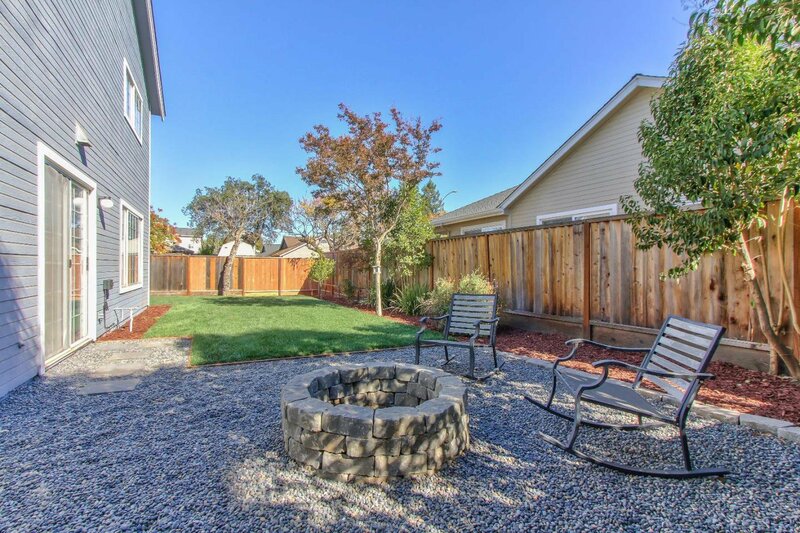 Completely landscaped front and backyard with multiple seating areas and cozy fire pit. 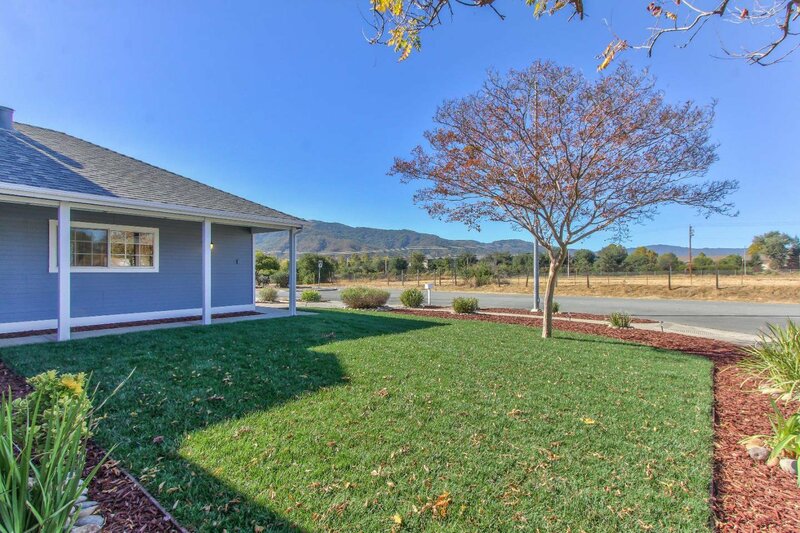 Enjoy the views of the Santa Cruz Mountains. 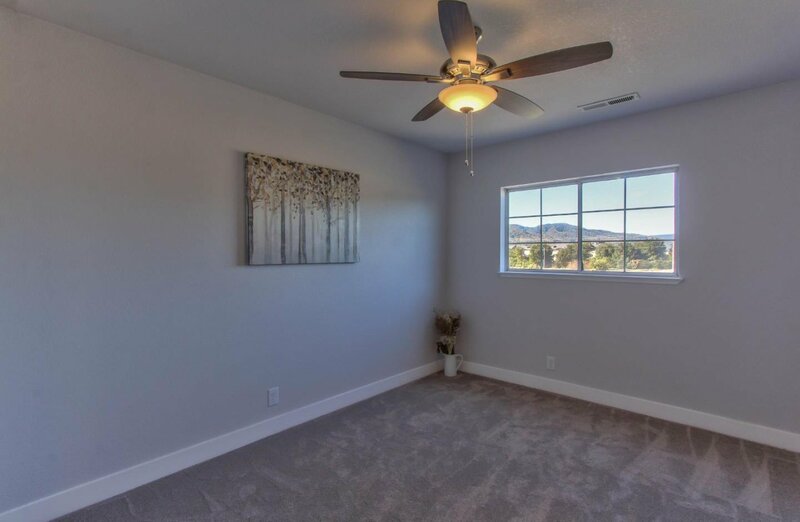 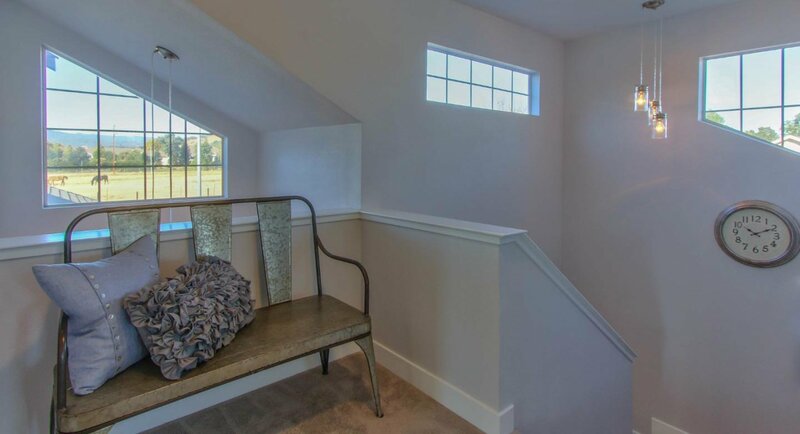 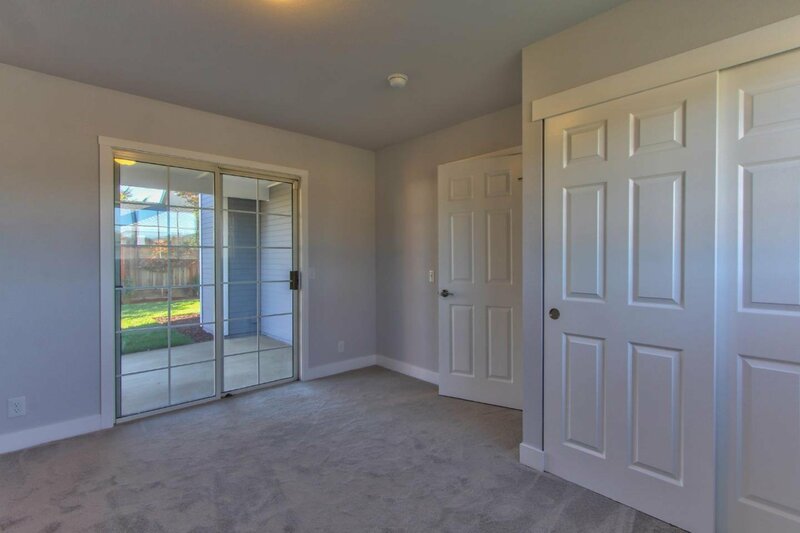 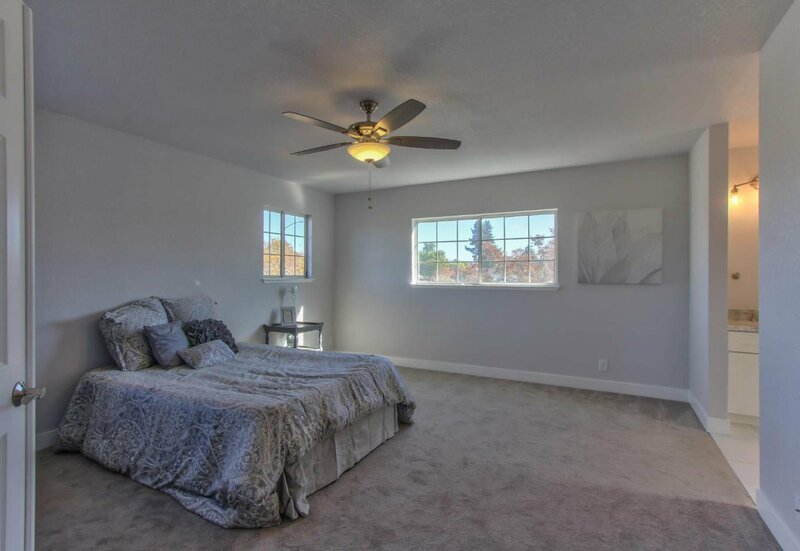 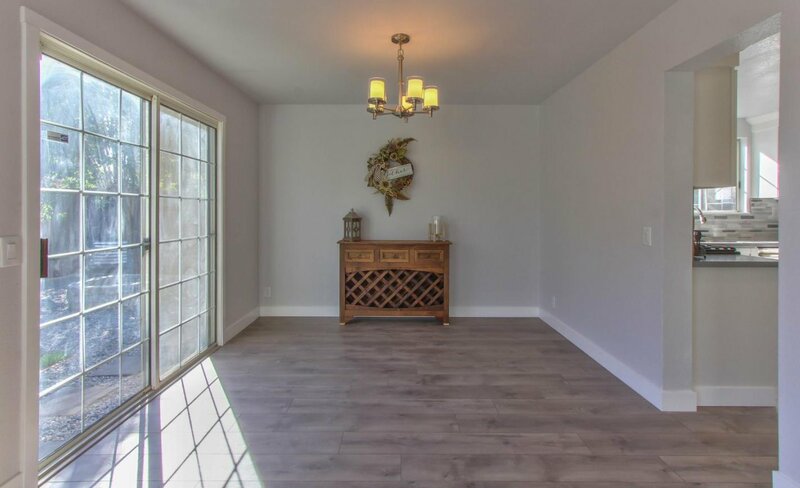 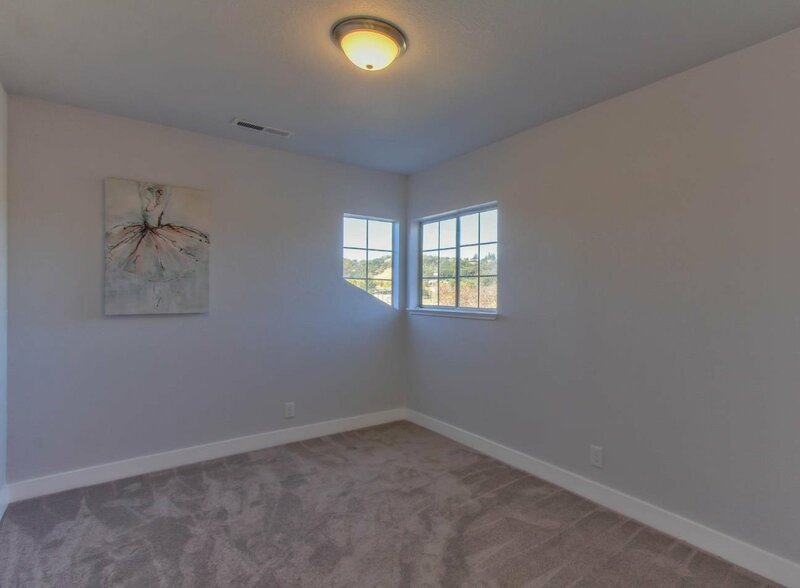 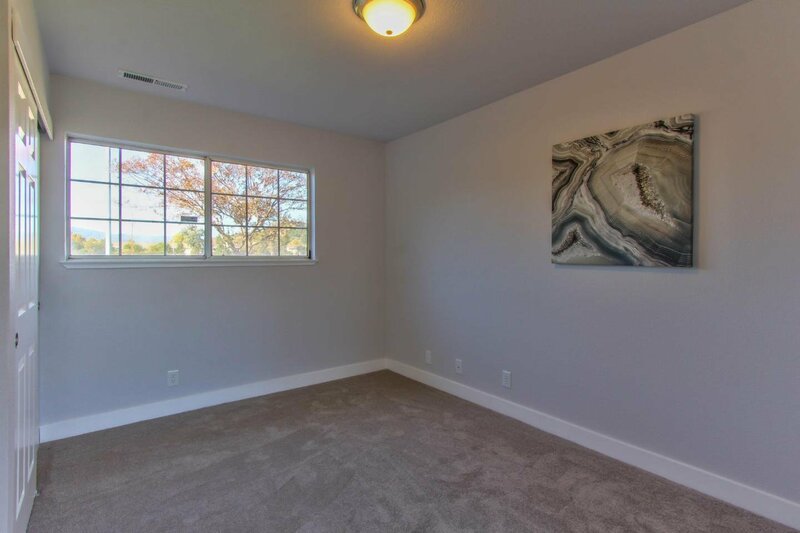 You will be minutes away from Eagle Ridge golf course and many local amenities. 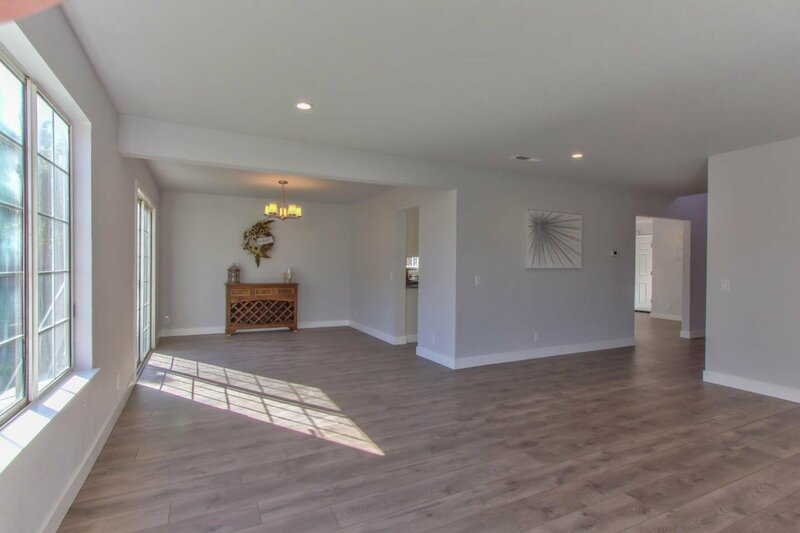 This home is a show stopper!